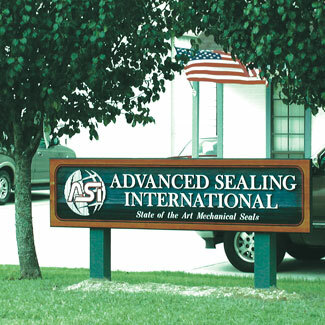 ASI provides a professional and knowledgeable in-house support team, as well as factory-trained representatives (domestic and international). Our on-site machining and assembly facilities ensure unsurpassed quality control and the quickest possible response time for our customers. Business hours are M-F, 8:00 am - 5:00 pm central time.